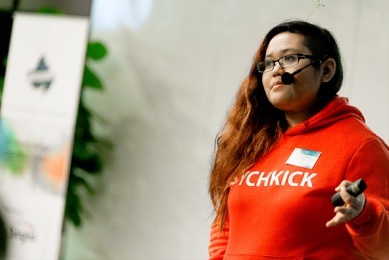 An entrepreneur in the mental health industry, Shafiqah struggled with mental health issues in her youth and spent some time in a psychiatric ward. Thr ough self-care and social support, she overcame her own challenges and is now well on her way to recovery. 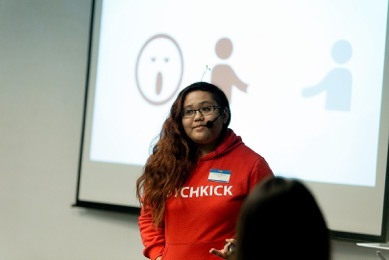 Today, she is also helping others through her exciting startup PsychKick. 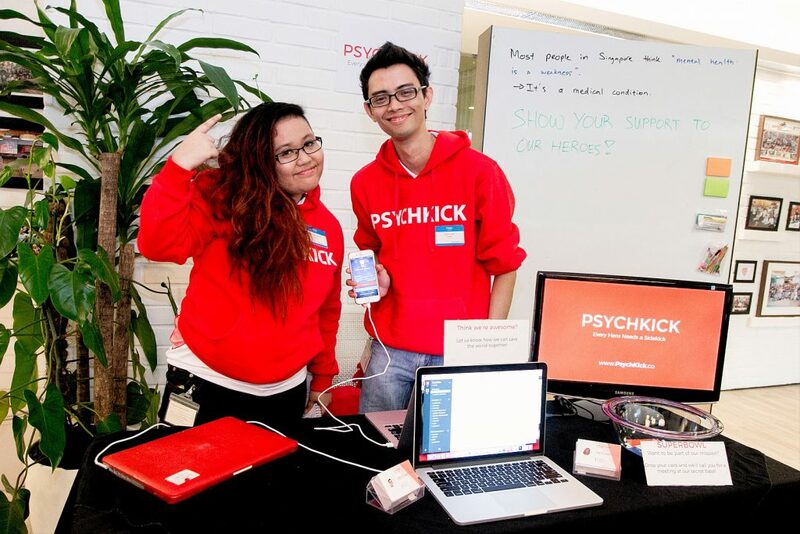 PsychKick is focused on developing digital tools to help others in their mental wellness journey, such as a mobile app to assist with psychotherapy. This will provide a channel for psychotherapists and their clients to engage in between sessions. The company aims to provide the support and assistance to individuals with mental health issues — to be the sidekick to these heroes who are fighting everyday in their lives. We have reached out to her to share her reflections on the journey to becoming her own hero. My experience in the psychiatric ward has motivated me that things need to change. I have met so many young individuals who are really bright and creative, but are not able to stay in school or do what they love because of their conditions. I find this highly unfair, and I truly want a future where individuals with mental health issues do not have to forego their dreams and aspirations because of their conditions. How did you handle negative thoughts when they come up? I don’t try to fight them, instead I listen and try to rationalise the thoughts. The negative thoughts will come, it is in how you manage them. I find that fighting them will only make them come back stronger, so I take in the thoughts and think carefully about how I should react. Are you able to share the struggles you had as a young adult? Definitely. I was always hungry for success and a perfect life since I was young. I never gave myself a break, and kept going even when I knew I was going to break down at some point. I kept going until I was 17 and my body just told me it couldn’t keep up anymore. My mental state was horrible, and I did not know what to do, I was clueless as to how to stop. At that time, I thought I had failed in my life as I wasn’t fulfilling my idea of a ‘perfect life’, and I tried to end my life. I was so lost and unable to help myself, but through that I learnt about life, and that it is not all about work and success. I can see so much clearer now than before and it helps me to have better control now. Have the challenges that you faced as an entrepreneur made you stronger? How? Being an entrepreneur meant I had to rely on myself a lot and it is a tremendous responsibility that can be lonely at times. However, I was able to grow much faster and learn how to be a better leader. I’ve made mistakes since starting on my enterprise like not being able to handle tight deadlines. Also, I wasn’t used to it – my line of work consisted of very flexible, laid-back attitudes. It was a culture shock, but I’m glad to say I’m getting better at it. I’m a strong people person. I like being able to meet people and understand them better. I believe everything and everyone has a story, and no one is good or evil. I think the way I look at things and people help me have a more unbiased view of my life. I look at the bigger picture, seeing things as part of a bigger puzzle. It helps me come to terms with many things in life. How do you take care of yourself and what advice will you give to improve one’s mental wellness? I try to remember that I need to listen to myself, and I should take a break if I get tired. I used to feel so guilty when I don’t work because I feel lazy, but I realise it’s important to know how to pace myself. I think having fun is a great component too, and I always have my own share of fun no matter how busy I get. In addition, I also try to practice mindfulness and meditation on a daily basis.